The first Breeze was a leader in blending elements of an athletic shoe with a rugged hiking boot—the 2.0 improves on the wildly popular 2004 original. A durable Vibram outsole and rubber toe and heel protection outfit the base of the shoe, while the gusseted, padded tongue allows for the ideal amount of flexibility around the ankle. The boot features Gore-Tex waterproofing, a slim profile and weighs in at just over two pounds, a remarkably lightweight boot considering its features. The Breeze 2.0 is perfect for summer hikes, weekend backpacking trips and anyone looking to trek quicker and more efficiently. Constructed with a waterproof leather upper, a cushioned Ortholite footbed, and a sturdy rubber outsole, these classic-looking hikers from HI-TEC were made for withstanding the toughest terrains. 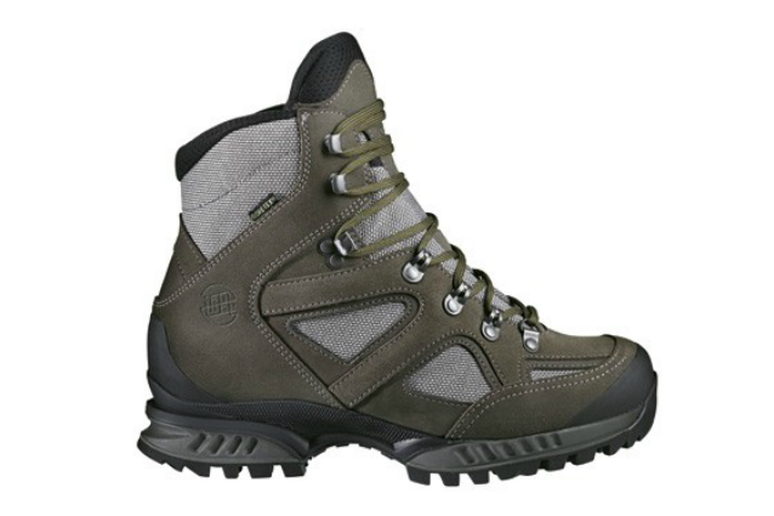 Heavy-duty protection around the toes and ankles will ensure injury free excursions without adding any extra weight and the pillow-like midsole will keep your foot cradled comfortably on even the longest of hikes. 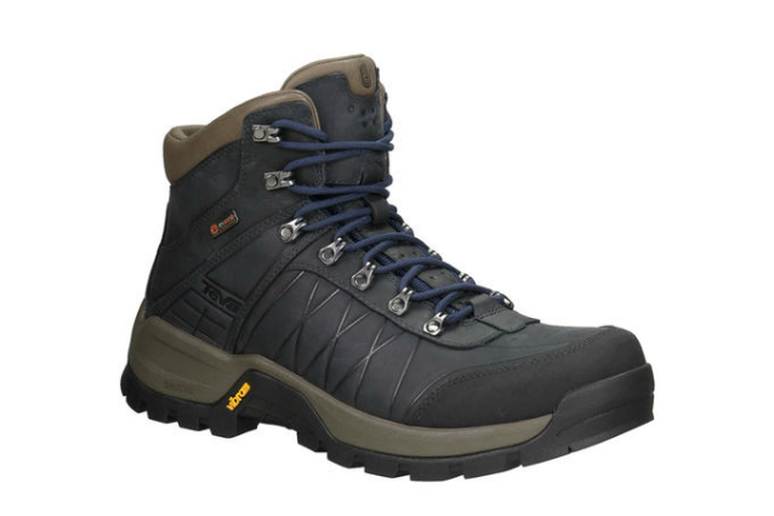 The Storm is a top rated boot due to its functionality, versatility and reasonable price. 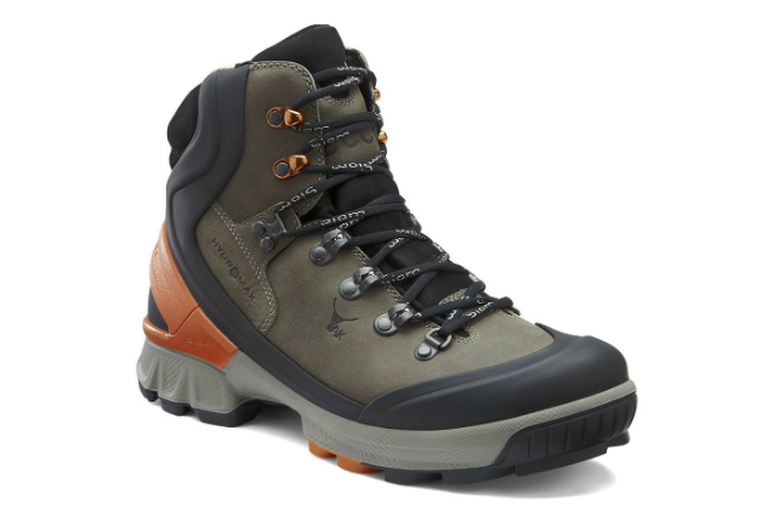 Lightweight and efficient on both damp and dry terrain, the waterproof boot is made with inclement weather in mind. 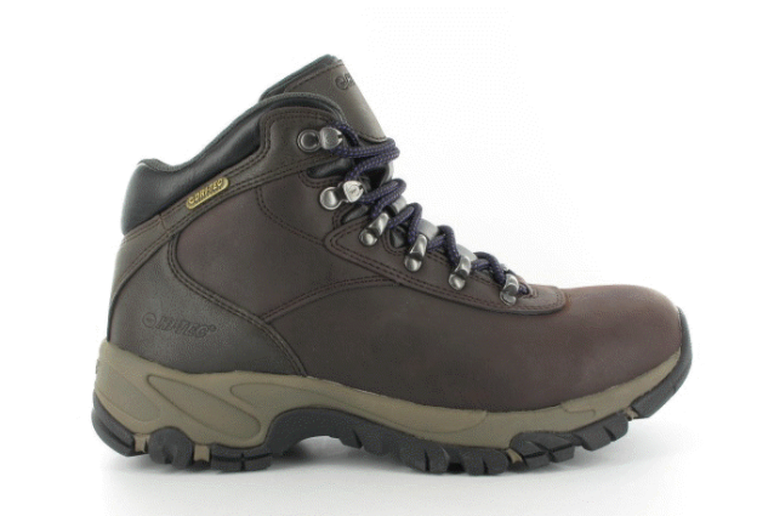 It’s a great choice for the first time hiker, or anyone looking for quality at a low price. The Champex is a strong boot from a company with a rock solid reputation. The breathable boot features nubuck leather, OutDry waterproofing and Omni-Grip outsoles. This classic, no frills boot is the go-to for the hiker that demands quality. The Riva Peak is the real deal—tough as they come on the outside but a comfy dream inside. With one of the most rugged outsoles available, these are not the lightest boots on the market, but they’re ready for absolutely anything. 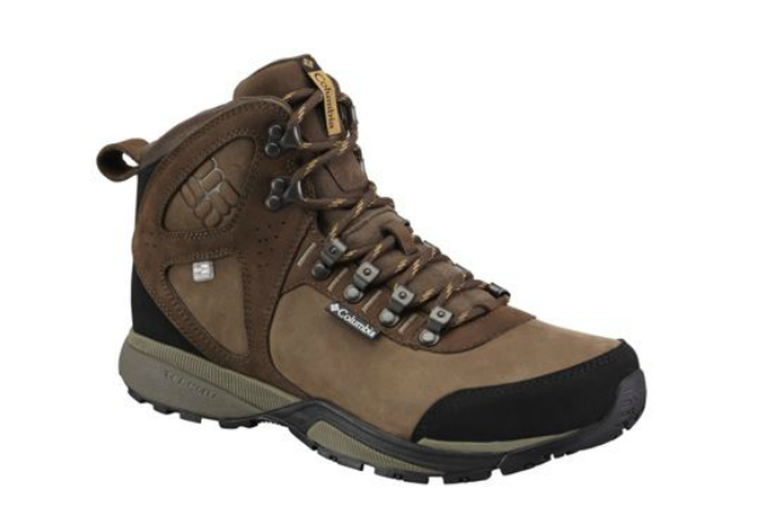 Waterproof, expertly vented for breathability and warm enough for even the coldest winter hikes; this boot is a top choice for the year-round hiker. To this wide-footed tester, these sturdy hikers felt almost broken-in right out of the box. Winner of the Scandinavian Outdoor Award, the boots feature a roomy toe box, which made blisters a non-issue on a variety of terrain. From rocky trails in the Catskills to muddy tramps in the Columbia River Gorge, these boots held up nicely. Speaking of mud, they were practically impervious thanks to the wrap-around sole molded directly to the yak leather upper. 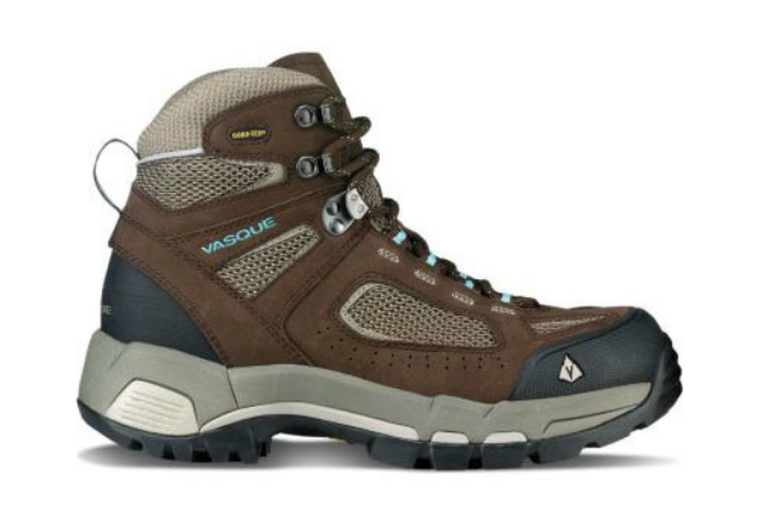 Definitely a higher end boot, the Yellowstone II is worth the investment for long-term hikers. Hanwag designs their footwear to last; they’ve built their boots to be easily resoled as you wear them out over the years. 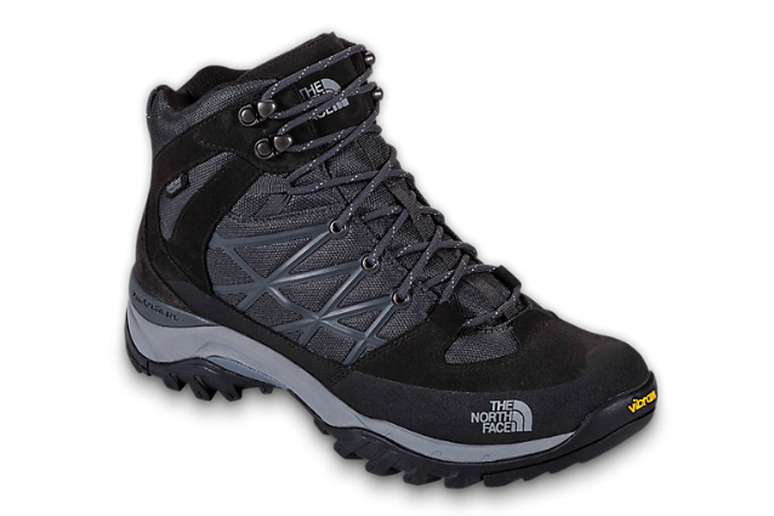 The custom sole also helps maintain natural motion, which is especially important when backpacking with heavy equipment.